There is an impressive megalithic cairn on Seefin. It is still possible to enter it, although the roof has collapsed at the centre. 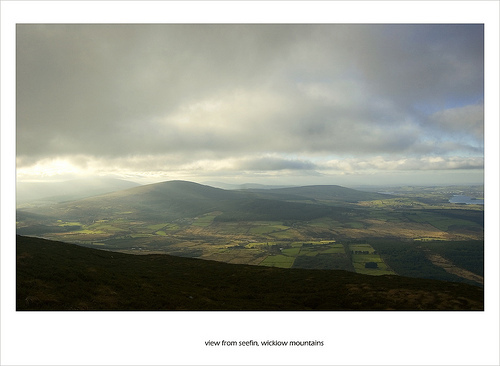 Seefin is the 253rd highest place in Ireland.